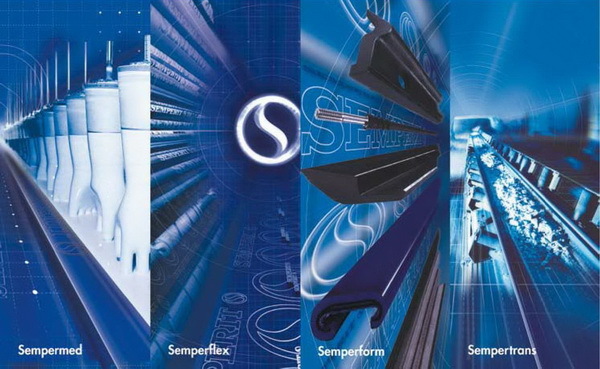 The Austrian-based Semperit AG is one of the world’s leading companies active in developing, manufacturing and marketing high quality rubber and plastic products. Founded in 1824, the company is one of the Europe’s oldest rubber manufacturers. 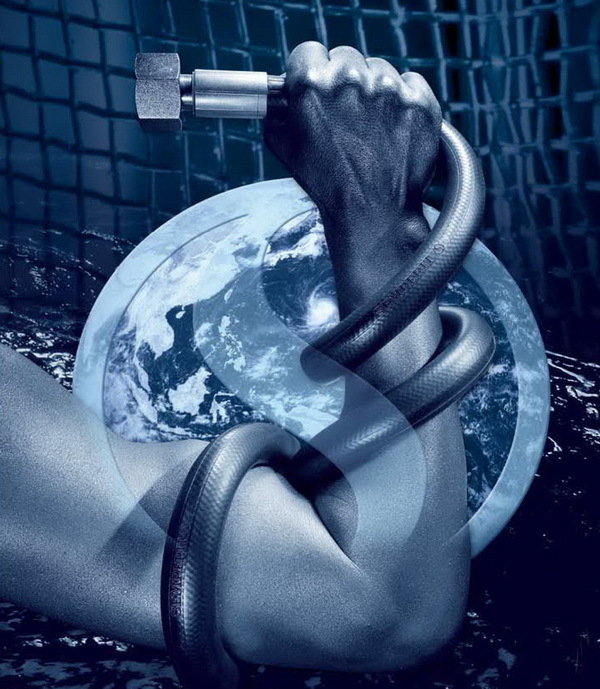 Based on our company‘s long tradition, our expertise in the production and use of rubber and plastic products, together with our commitment to maintain the highest quality standards in every area, as well as our dedication to customer service all guarantee a continued strengthening of our position as a global leader. Suitable for hydraulic fluids on mineral oil and synthetic oil basis (HL, HLP, HLPD, HVLP), for oil-water-emulsions (HFAE, HFAS, HFB) and water-glycol liquids (HFC), for vegetable and mineral oil based lubricants. Suitable for compressed air up to a maximum of 50 bar (725 psi) and 80°C (175°F) by limited service life. Not suitable for hydraulic fluids based on chlorinated hydrocarbons or phosphate ester (HFD -R/S/T). pressure at maximum temperature and minimum bend radius reduce service life! This catalogue has been carefully prepared to provide our customers with comprehensive advice. 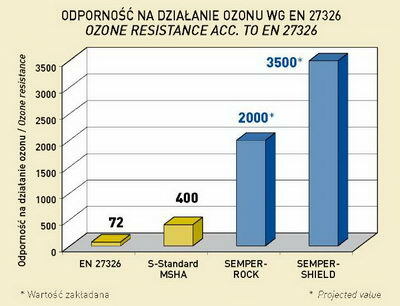 The information contained herein is the result of many years of tests and trials or based on the endurance specifications defined by ISO 7620-1986(E) for the specified media. The individual operating conditions affect the use of every product. Products can therefore only offer the safety that is expected on the basis of the information provided by us in the written product information. In the event of improper treatment such as crushing, tearing, stretching and loading with impermissible media this safety cannot be expected. Danger! Before using with new or untested media or for applications that are not included in the product information, written information must be obtained from a specialist dealer or a Semperit applications engineer. All hoses must be regularly checked for operating safety. In the event of damage, in particular to the hose cover, hoses must be replaced for safety reasons. Publication date/State of catalogue information: 11/2006, 1st edition. We continuously work at advancing our products for our customers. Please keep yourself informed regularly about the most recent product specifications either at www.semperflex.com or get in touch with our specialist dealers or Semperit applications engineers. We reserve the right to make amendments at any time. Impulse tested up to 700.000 cycles! Impulse tested up to one million cycles! Sprawdzono impuls do 400.000 cykli! Impulse tested up to 400.000 cycles! SEMPERROCK product line is a further improvement on our well known FLH products used in high abrasion environments. In addition to its recognised benefits of excellent resistance to ozone, UV radiation, high temperatures and salt water, it meets the special requirements of the underground coal mining industry. accordance with the respective type specifications. when tested acc. to EN ISO 6945. The following products represent our standard range. Wrapped cover as standard (black and blue). We can also supply high abrasion resistant covers (UHMPE foil) for Semperjet (minimum order 3000 m). Other specifications on request (minimum order 5000 m). Our standard cover is without pin pricking. Pricked cover is possible on request (minimum order 3000 m). Black and blue as standard, grey and others on request.